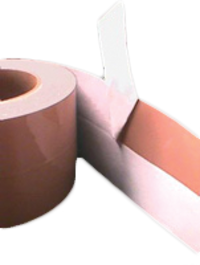 Screen tape can be made of a variety of different materials, each idea for a specific application. Those applications include protecting the frame, blocking out unused portions of the screen, and creating ink “dams” or barriers on the screen. 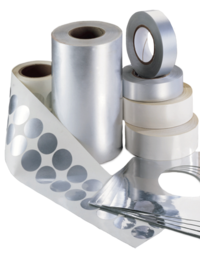 DynaSilver is a super strong, yet only 1 mm thick, polyester tape that protects frame adhesive from aggressive inks and solvents. DynaSilver tape also protects screen mesh from sharp substrate edges. Because it is so thin, it can also be used to close the image. 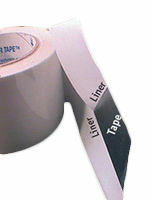 DynaSilver tape is slit to various widths in 300 linear foot rolls, or die cut to your specification. Available in matte or mirror finish. Newman Flex Tape with with “Zone Coating,” originally designed for the Newman Roller Frame®, goes on and off quickly and cleanly on the squeegee side of the screen without leaving adhesive residue. This reduces cleaning and reclaiming time. 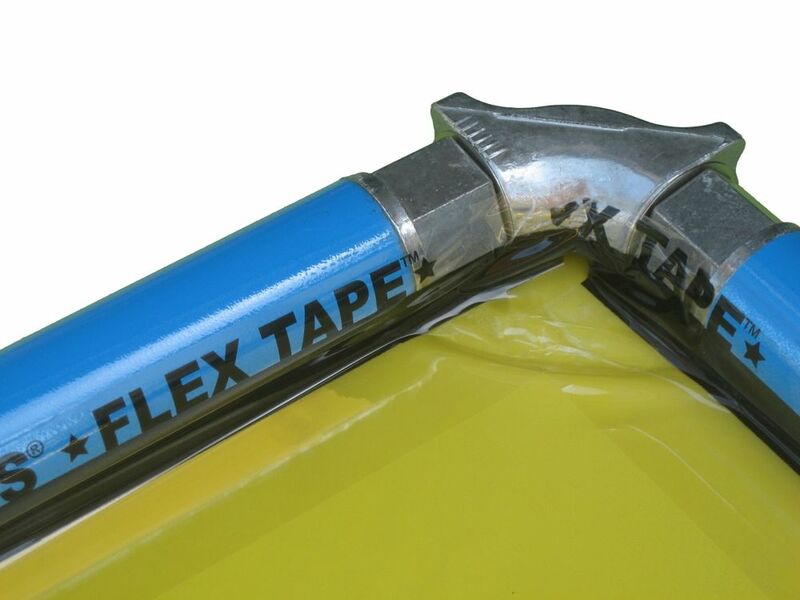 Additionally, unlike regular tape which restricts the up and down movement of the mesh when the tape is adhered to both the mesh and roller, the non-adhesive black areas of Flex Tape are “Zone Coated” to allow the tape to “flex” downward with the mesh during printing. 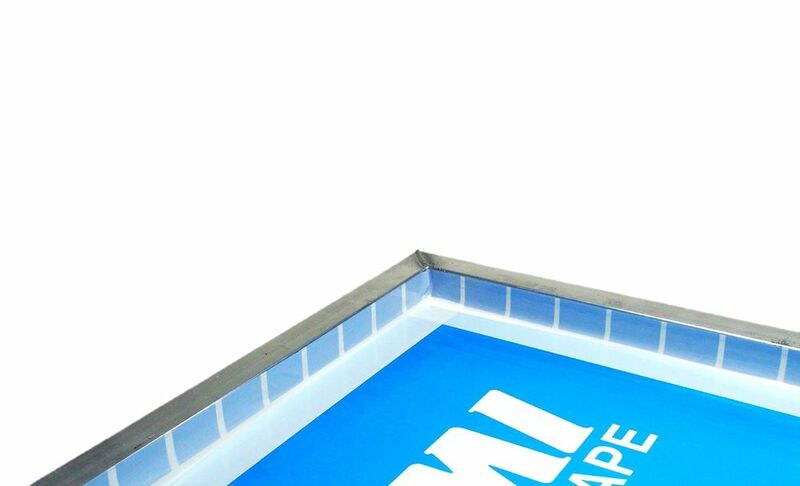 This increases the usable print area and maximizes the free mesh area all the way to the outside edges of the frame, allowing for perfect registration and efficient ink transfer. 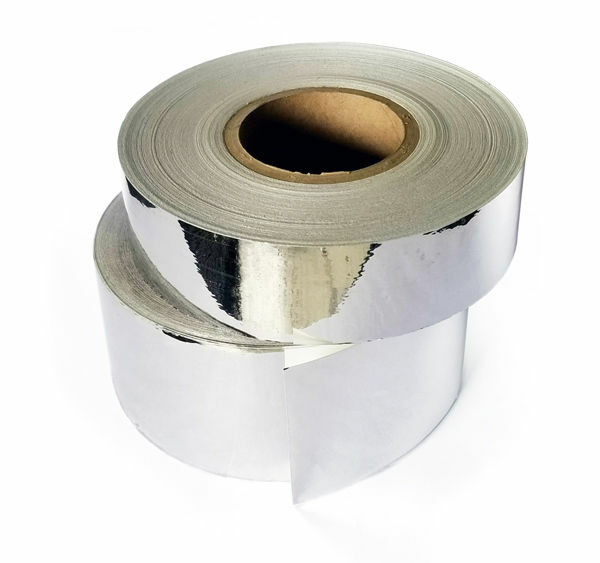 Newman Roller Split-Liner Tape is a clear tape engineered for complete resistance to chemicals and inks commonly used in screen printing, and is particularly good with difficult UV inks. It removes completely and cleanly every time for frustration-free use. 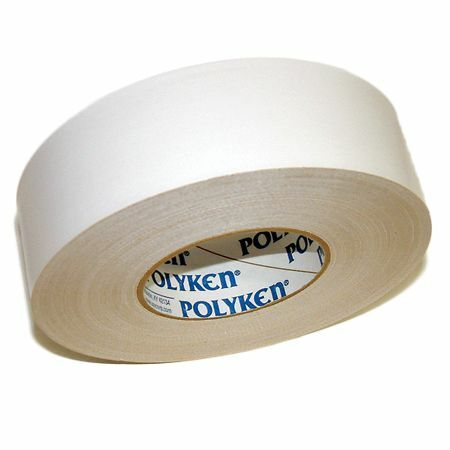 Split-Liner tape can be used as an ink dam to protect the frame, or as a divider when printing with multiple inks at once. To do this, half of the liner is removed and the tape adhered to the mesh. The remainder of the liner remains intact, forming a vertical barrier. Because it is not adhered to the frame, this tape allows unimpeded flex while printing, increasing the usable print area and maximizing the free mesh area. For use on all types of frames. 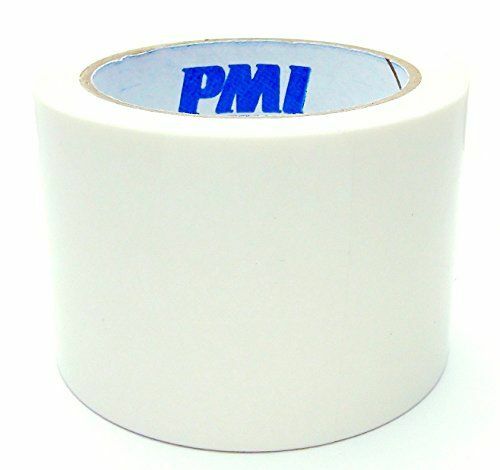 PMI Full Adhesive tape features the same adhesive and backing as PMI Split Tape, allowing for a clean removal. The only difference is that it does not include the blue adhesive-free areas. 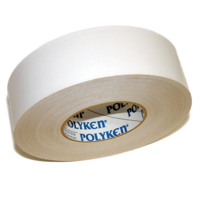 Full Adhesive tape is ideal for taping further into the screen, taping the print side of screens as a block out tape, and masking the inside of wood frames. 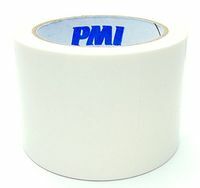 PMI Split Tape is designed for masking the inside of rigid aluminum, roller, and wood frames. 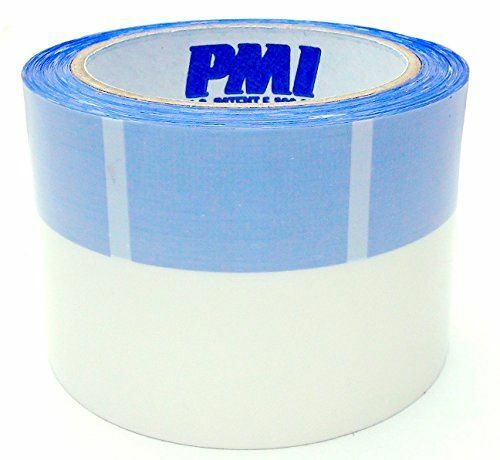 The Blue areas do not contain adhesive, allowing Split Tape to peel cleanly without leaving residue, tearing, or damaging your emulsion. 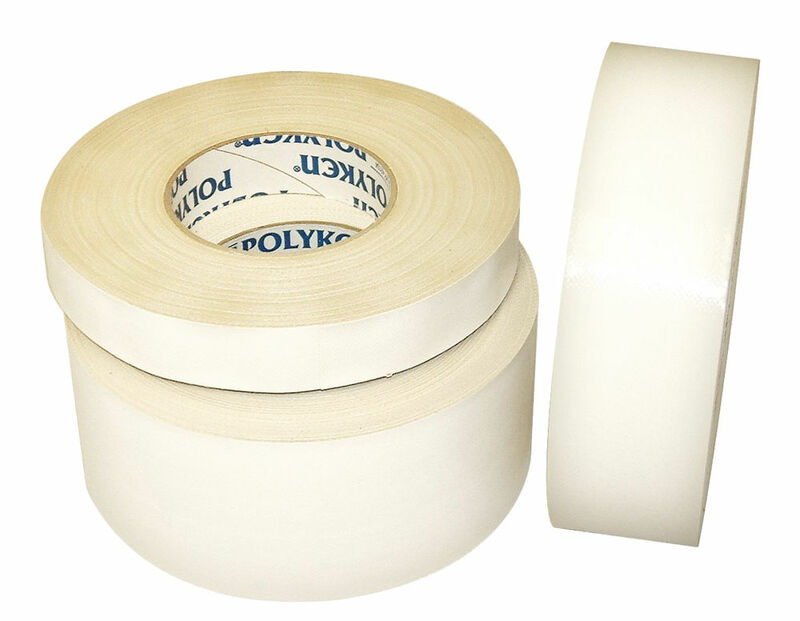 Polyken 221 is a high performance, solvent resistant, polyethylene coated cloth tape. 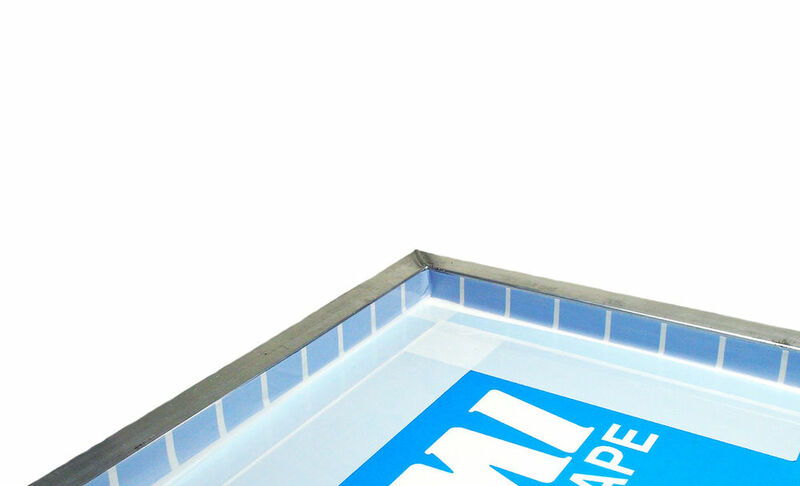 Designed for use by screen printers for protecting screens and screen blocking, other uses include waterproof packaging and sealing applications.